Leather Soap is our gel formula designed to lubricate the dirt and grime found between leather grains, making it easier to remove with a little agitation. 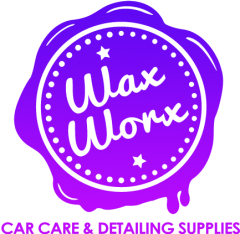 The gel formula also prevents over use which could cause the leather to become damp – a common problem amongst liquid based leather soaps. 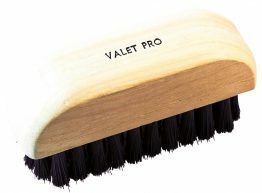 This product is designed to be used neat with a ValetPRO interior leather brush. 1. Use a foam applicator to apply product to a small area of leather at a time. 2. Allow to dwell for 2-3 minutes. 3. Agitate with a Leather Brush if needed. 4. Wipe with a clean, dry Multi-Purpose Microfibre Cloth . Please note: test on an inconspicuous area for colour transfer prior to use.